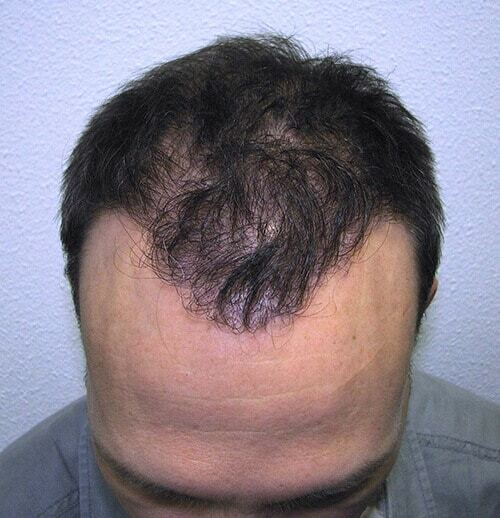 Clients considering a hairtransplantation at HSI want the best possible result and excellent care. Our unique HSI treatment is unprecedented, no traditional transplant technique can compare. That’s why we offer free consultations to make sure clients feel comfortable and confident in their decision-making and ensure that our staff and clinic are the right fit. Feel free to make an appointment in one of our clinics. You will get a personalized professional advice about hair stem cell transplantation. 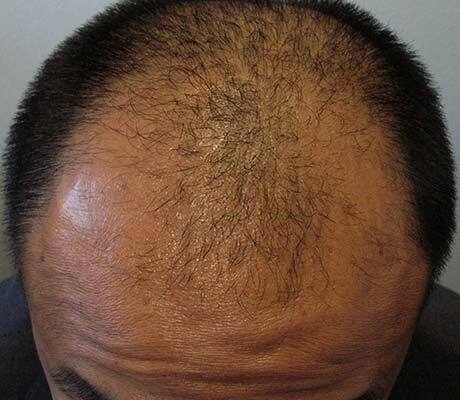 For many men, baldness begins with a receding hairline on the forehead and sides (also referred to as male pattern baldness). 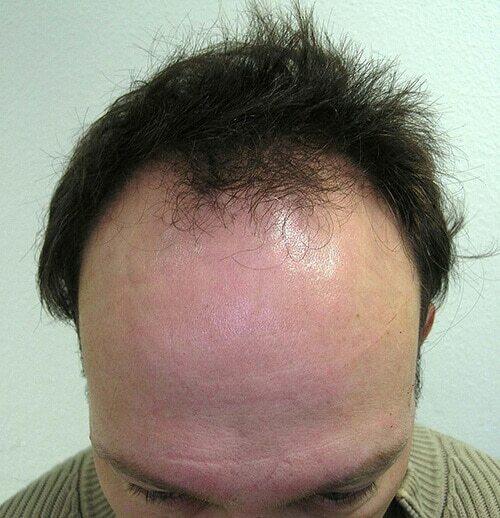 Depending on the stage of baldness and the condition of the donor area, the treatment may be applied over the entire area or only at the original hairline. The latter may only restore the appearance and not the full hair cover. The HSI method pays close attention to the original hairline. A common mistake is an unnatural or overly defined hairline that doesn’t match the shape of the face. 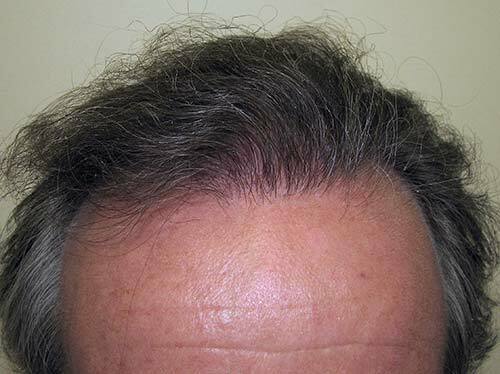 Hair Science Institute determines the ideal hairline before treatment, in consultation with the patient. For medical treatments, the so-called Patient Related Outcome Measures (PROMs) are extremely important. 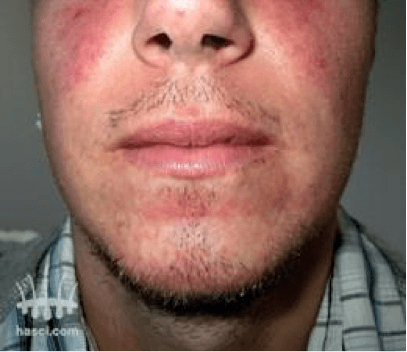 A PROM is a patient-specific outcome of a treatment. A study among patients who were treated with the HSI method found that their quality of life improved immediately after treatment. In addition to the obvious cosmetic result, this PROM is extremely important for people who are considering a hair transplant at Hair Science Institute. 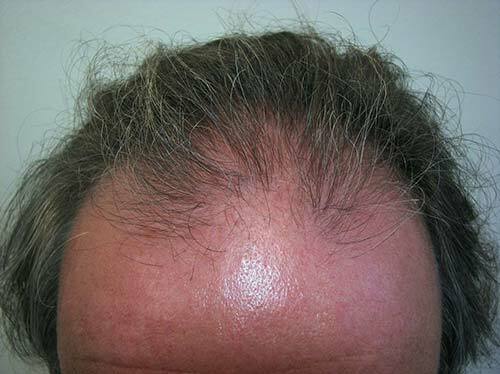 The HSI method is the only method that is suitable for treatments in the face; it leaves no scars and is therefore more versatile than traditional hair transplant methods. Beards come in many forms, from the full beard to the goatee and everything in between, with or without sideburns. 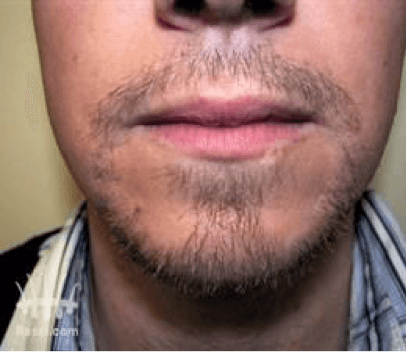 A beard or moustache is a symbol of masculinity and can also camouflage imperfections such as scars. We understand that clients considering hair stem cell treatment want the best care and the best result possible. Our unique HSI treatment is unprecedented, no traditional transplant technique can compare. That’s why we offer free consultations to make sure clients feel comfortable and confident in their decision-making and ensure that our staff and clinic are the right fit. 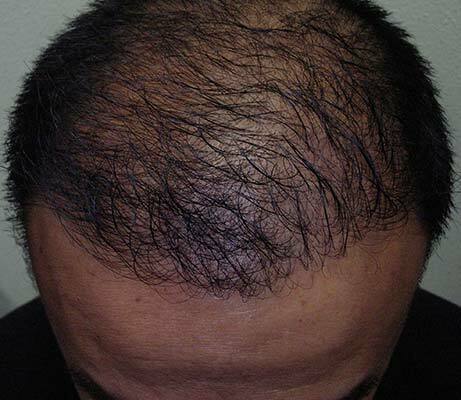 You will get a personalized professional advice about HairStemcell transplantation.